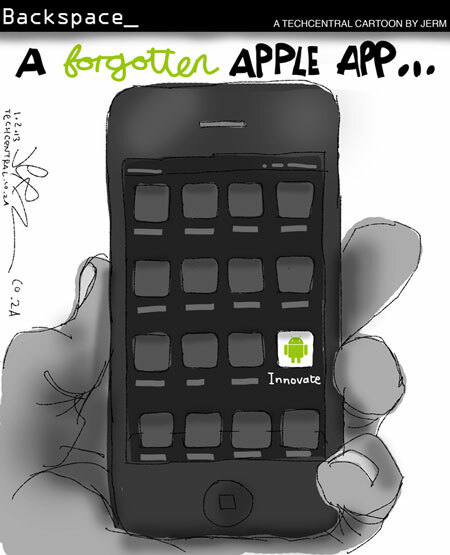 TechCentral is thrilled to welcome cartoonist Jerm (also known as Jeremy Nell) to its editorial team. Jerm, whose current affairs cartoons are widely talked about, will contribute an exclusive weekly cartoon, called Backspace. Jerm is a geek at heart — and his wife loves geeks. He uses Ubuntu Linux and Apple tech to do his job, and loves keeping tabs on the craziness that is the technology business. “With Backspace, I hope to entertain TechCentral’s readers and maybe even trigger a debate or two,” he says.